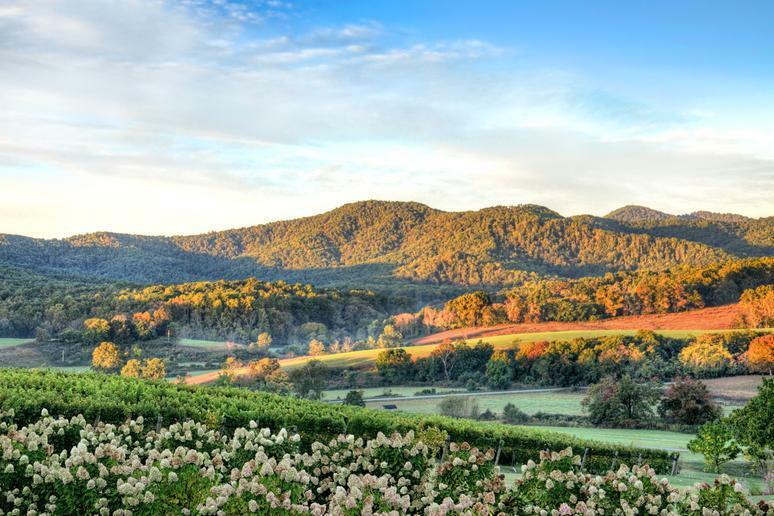 These destinations deserve a little more attention. Adventurers are all about finding and following the path less traveled, so it’s only fitting that they're always looking for the best destinations that most people don’t know about. Underrated places might offer lower prices and shorter lines; they can also be less overdeveloped and offer the thrill of going somewhere relatively undiscovered. The more popular a place is, the more crowded and commercialized it becomes. This is often a deal-breaker for international tourists who want an adventurous and authentic experience. Your boots won’t be the first to come through these areas, but you’ll be one of the few to truly enjoy the best of what these bucket list destinations have to offer. 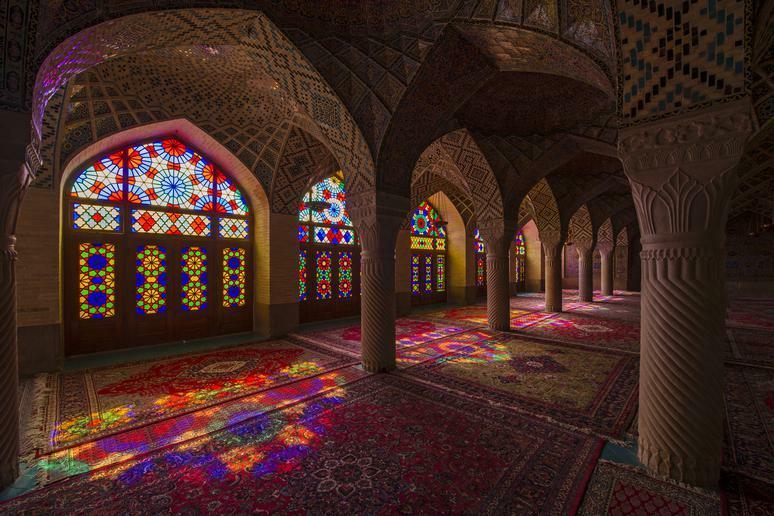 Just because these locations aren’t the top tourist destinations in the world doesn’t mean they don’t have amazing quests in store for travelers willing to pick the road less traveled. Just north of Mediterranean hotspot Greece lies Albania, a country full of snow-capped mountains and sunny beaches but without the hype. 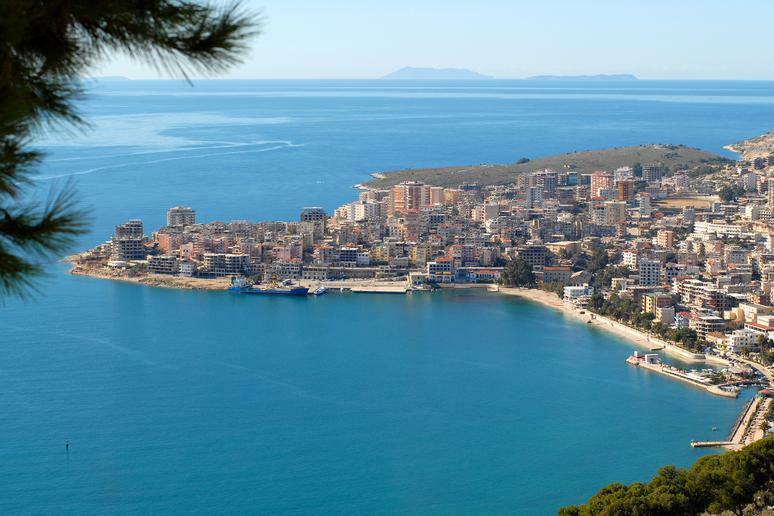 Albania was under communist control until 1991, but in the almost two decades since, it’s become what some describe as an unspoiled Eastern European version of the Amalfi Coast. 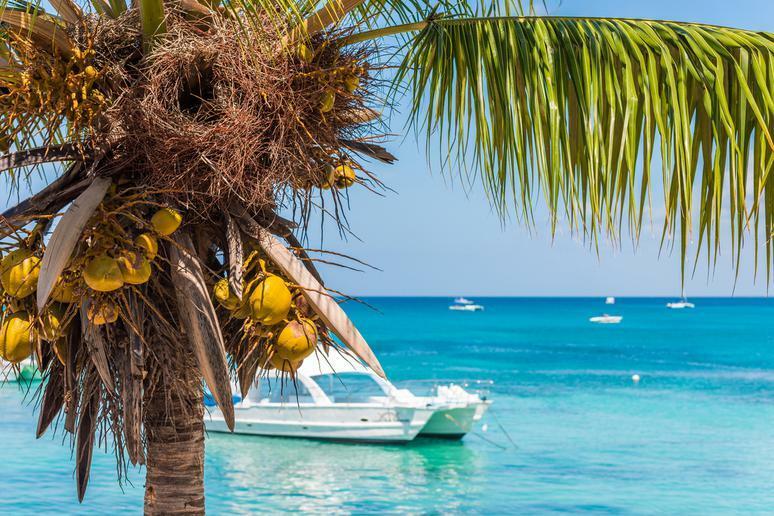 Most travelers think of Punta Cana when considering a trip to the Dominican Republic, but Bayahibe offers local charm with more secluded beaches and some of the country’s best places to scuba dive. Bolivia, one of the world’s highest countries, is also one of its prettiest. It’s certainly unique. 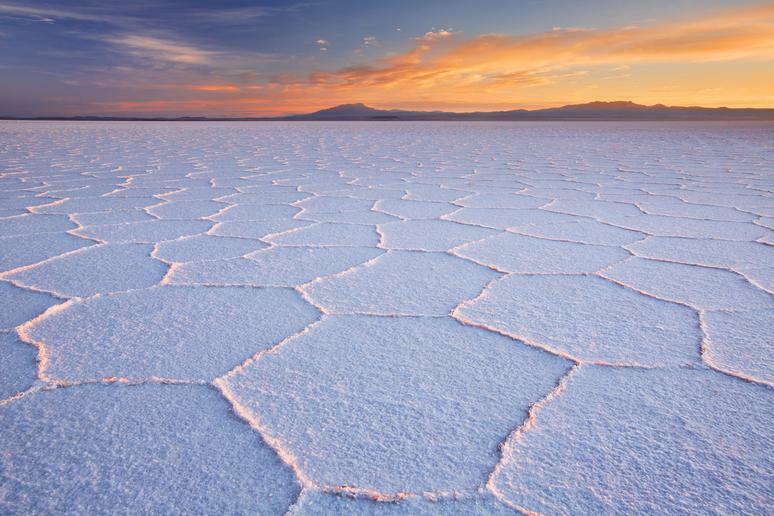 The Uyuni Salt Flats on their own are reason enough to go — and stay in a salt hotel. Travelers can bike down Yungas, also known as Death Road, or find bizarre mystical curios at the Witches Market in La Paz. Flocks of hundreds of flamingos can be seen at 14,000 feet above sea leavel at the stunning red lake, Laguna Colorada, and the equally beautiful Laguna Verde. The Incallajta is a must-see, too; the huge archaelogical site hosts ruins of a monumental Inca fortress and ritual center. France has many world-famous cities and regions: Paris, Provence, Bordeaux and Champagne. 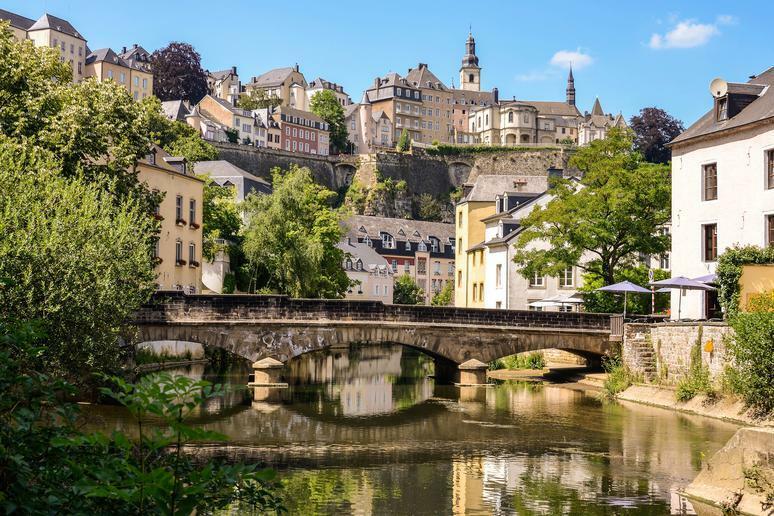 But if you’re traveling through France, don’t pass over the chance to spend time in the northwest regions of Brittany and Normandy. 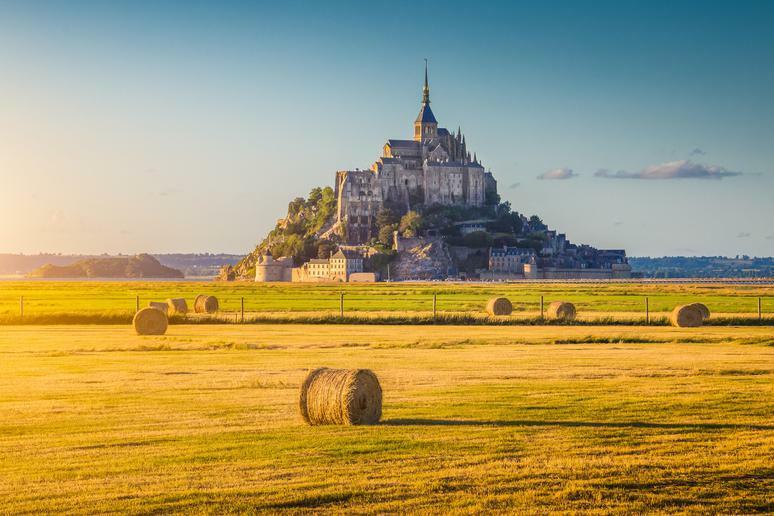 History buffs can visit the beaches of D-Day and other WWII locations as well as tour medieval towns and castles, such as the island of Mont Saint-Michel. Art and food lovers can view the Bayeux tapestry and visit creperies, fromageries and wineries. The city has been an up-and-coming destination for a few years now. 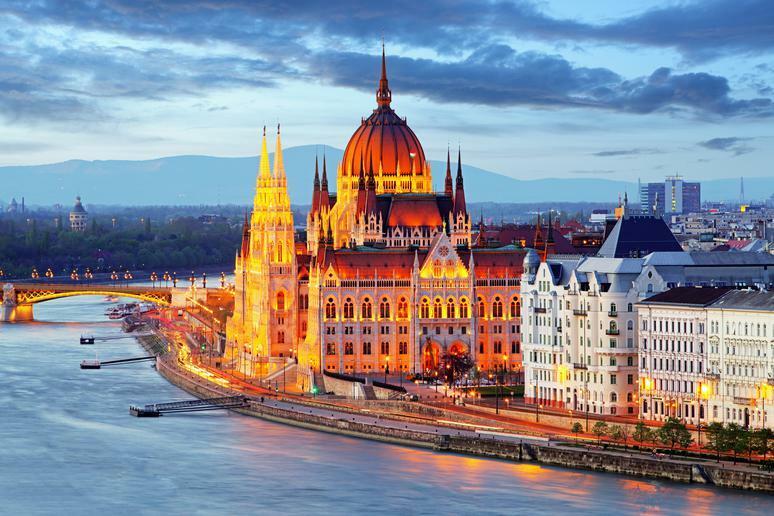 Resting on both sides of the Danube River, Hungary’s capital city is often referred to as the “Little Paris of Middle Europe.” Tourists are drawn to Budapest for its rich history, notable art and music traditions and modern allure. The city is home to numerous World Heritage Sites such as the Buda Castle Quarter, Andrássy Avenue, and Millennium Underground Railway (the world’s second oldest metro line). 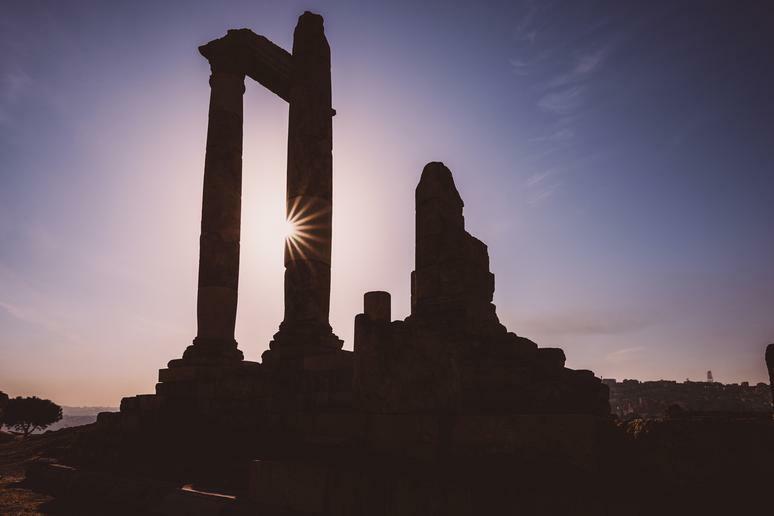 Founded in the 15th century, Dakar, the capital of Senegal and the westernmost city in Africa, combines rich history with vibrant modern culture. Visitors can relax or surf along the coast, learn about the city’s role in the slave trade, dance to mbalax music and shop at the famous Village des Arts, a complex where local artists create and sell their wares. 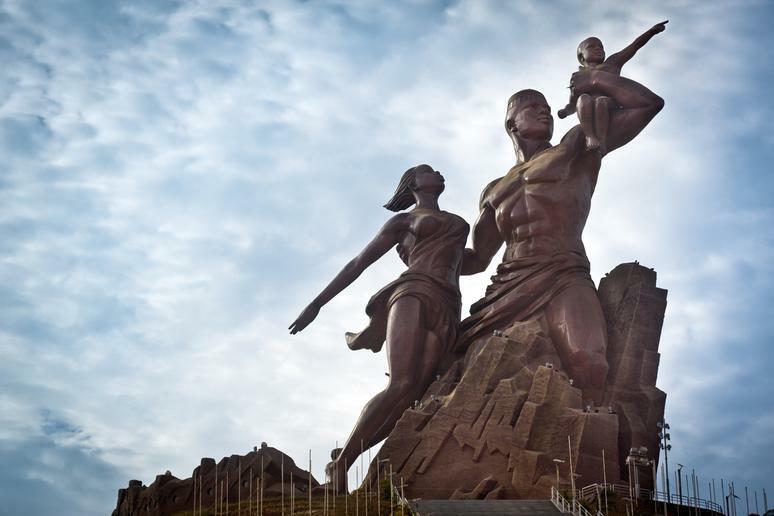 Dakar is also home to Africa's tallest statue, the African Renaissance Monument. It might not have a world-famous reputation, but celebrities such as Tom Cruise, Oprah, Jay-Z and Beyoncé have all discovered the hidden gem that is Dubrovnik, Croatia. 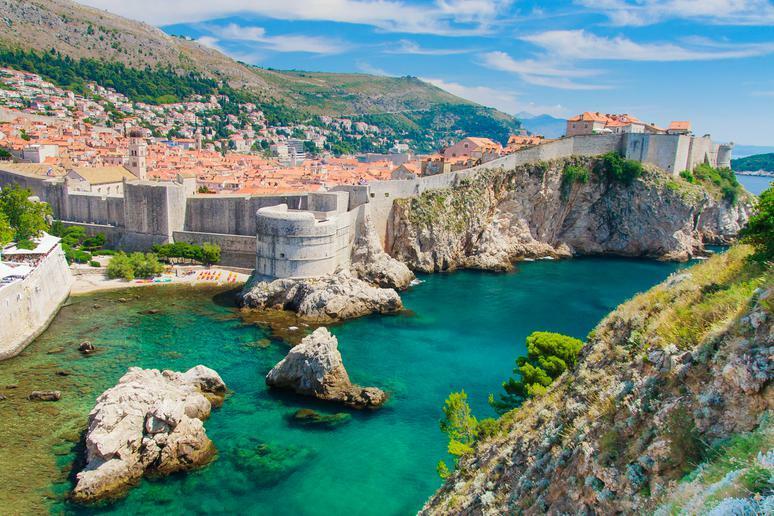 The historic walled medieval city, which stands in for King’s Landing on HBO’s “Game of Thrones,” is a UNESCO World Heritage site that you can take in while enjoying its local food and wine scene and coastal views. Visit before the world gets out; you won’t regret it. Ethiopia has long lived in the shadows of neighboring Kenya even though it has as much to offer — glorious mountains, mysteries, food, and gelada baboons. 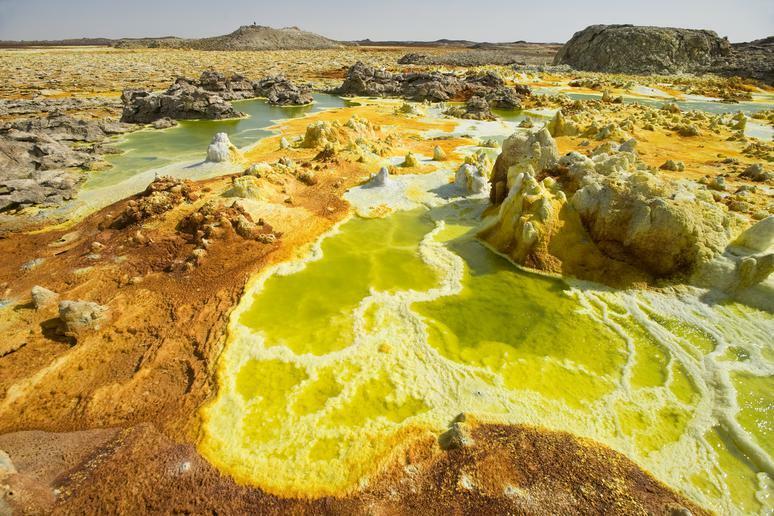 Make it to the Bale Mountains, which will soon be a World Heritage site. The park is known for its abundant wildlife, dramatic landscapes, glacial lakes and volcanic ridges. Meet the unique and diverse cultures of the Omo Valley and learn about the rich traditions tribes there have maintained for centuries. Less visited than Yellowstone, Yosemite or the Grand Canyon, Glacier National Park in Montana is still beloved by outdoor enthusiasts for the wildlife, waterfalls, glaciers, mountains and lakes spread across its more than 1 million acres that are ideal for fly fishing, hiking and more. 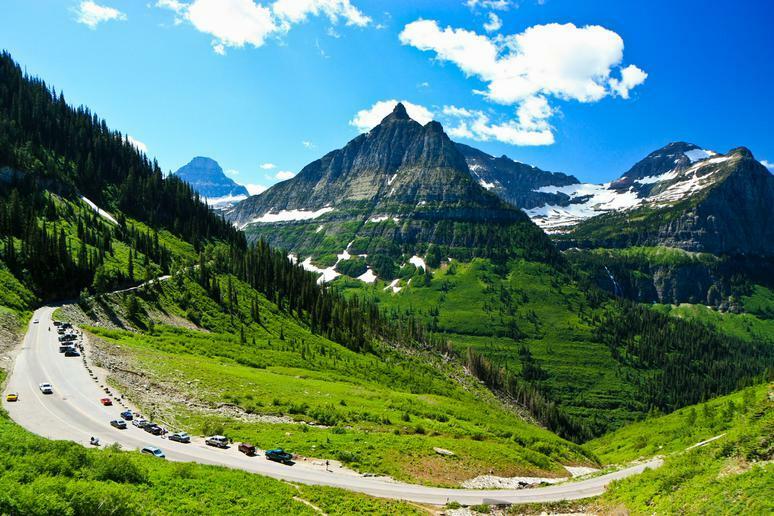 The park’s Going-to-the-Sun Road is also considered to be one of the world's most breathtaking drives. 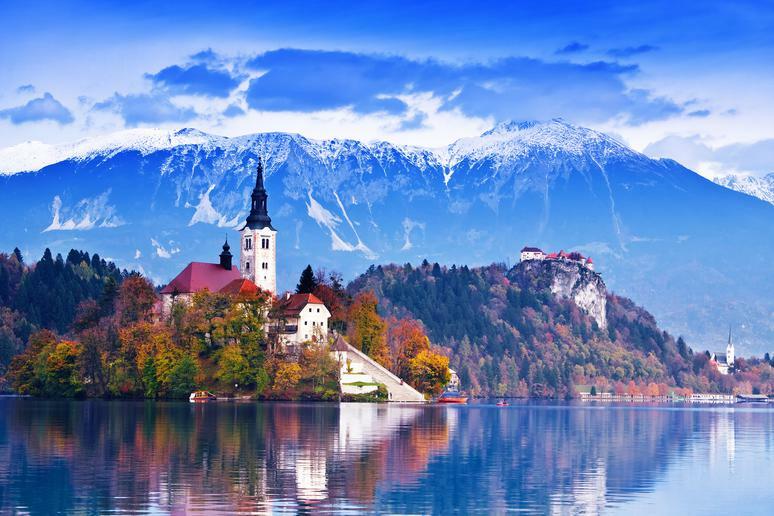 This is an unforgettable trip you can totally do on a budget, but you'll need to do it soon. It is becoming a hot spot, so prices may skyrocket before too long. 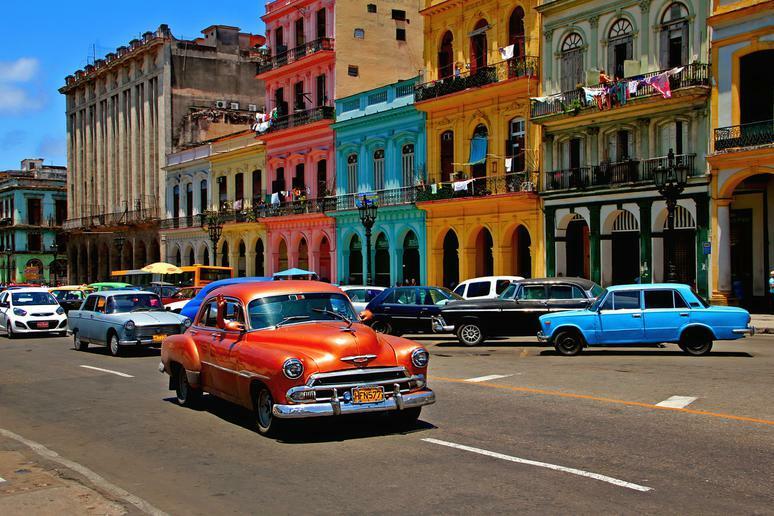 Stay at the historic, and renovated, Hotel Saratoga on the outskirts of Old Havana. Don’t miss a chance to enjoy the rooftop pool, from which you can see the entire city and its classic beauty. 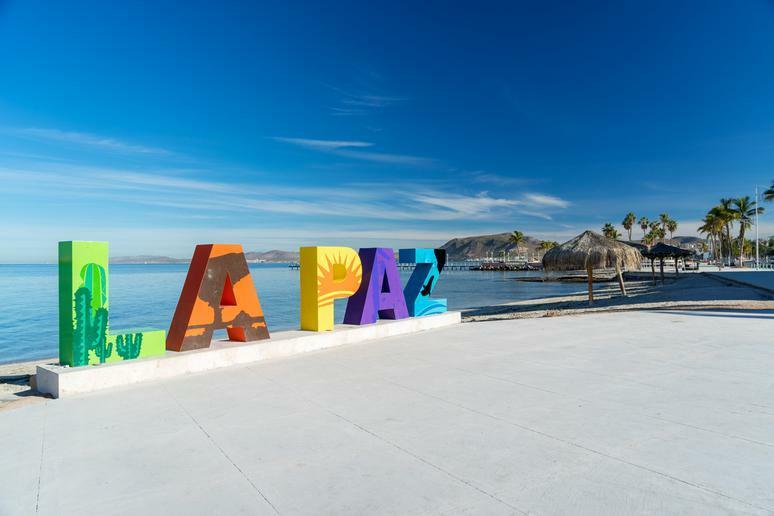 Running the country’s legendary sea boulevard, the Malecon, is a must-do. Go out on the town to catch authentic musical performances or party in any night club, or visit in December during the famous jazz festival. While most tourists flock to Bali, its neighboring island of Java, a 30-minute ferry ride away, is a great bargain. There are fewer tourists and not as many expensive Western-style shops and restaurants to spend money at. It also has a lot to offer in the beach department. The pebble beach of Cimaja is popular with surfers who care more about the waves than the sand. Karimun offers white sand and calmer water — perfect for diving and snorkeling among the coral. 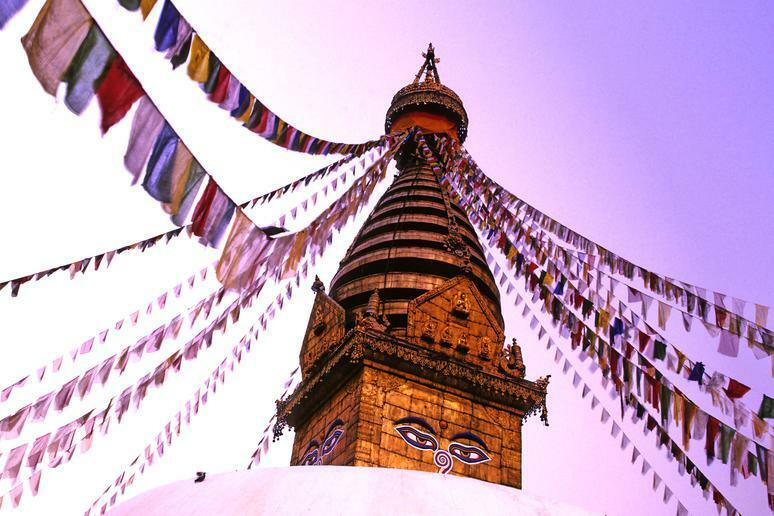 This diverse historic city will captivate you with breathtaking Newari architecture, centuries-old Hindu and Buddhist religious sites and delicious restaurants. 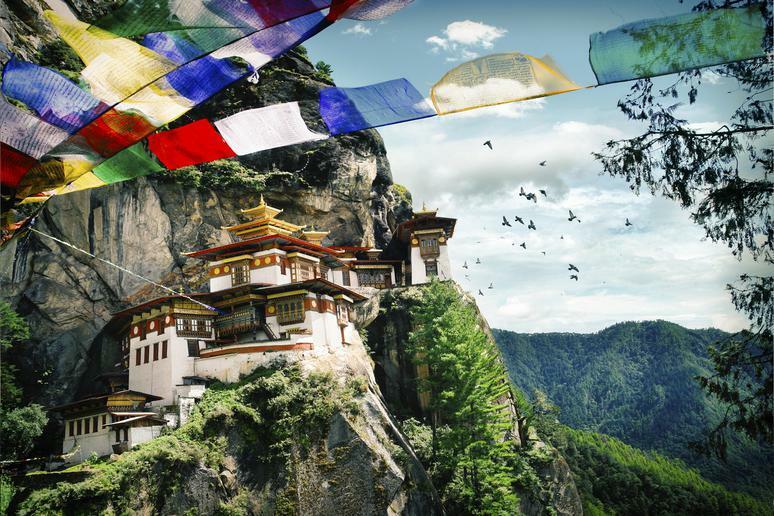 The Himalayan country’s capital is host to diverse lifestyles and has long been a crossroads of faiths and beliefs and of arts and architecture. Go ballooning above the Kathmandu Valley or bungee jumping off a 500-foot suspension bridge snuggled within the mountains high above the river. Canoeing and rock climbing are other popular summer adventures. 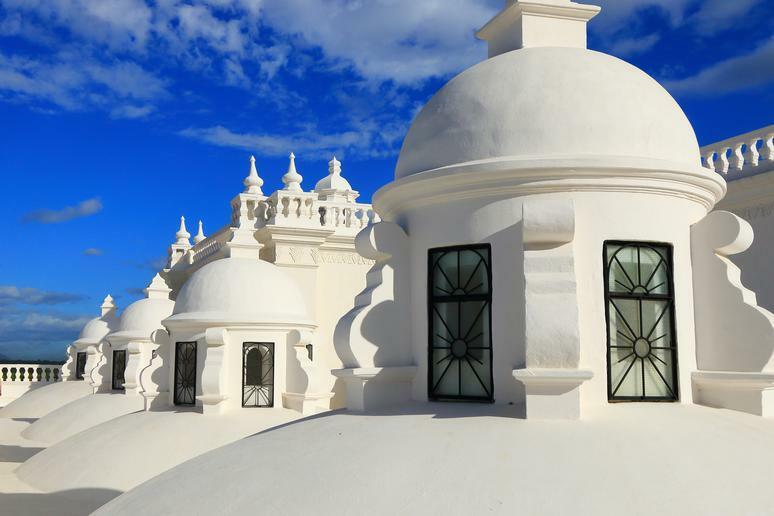 This is the most authentically colonial Spanish city in Nicaragua. It's also surrounded by volcanoes — the Pacific Rim is truly visible here, with great opportunities for “volcano boarding,” a new adrenaline sport that's sweeping northwest Nicaragua. Twenty minutes outside of town, visitors can also find some of the best surfing in the region on the deserted beaches of Poneloya. Another attraction is the Cathedral of León, the biggest cathedral in Central America. For the best view over the city, go to El Fortin, an old Somoza stronghold southwest of León. 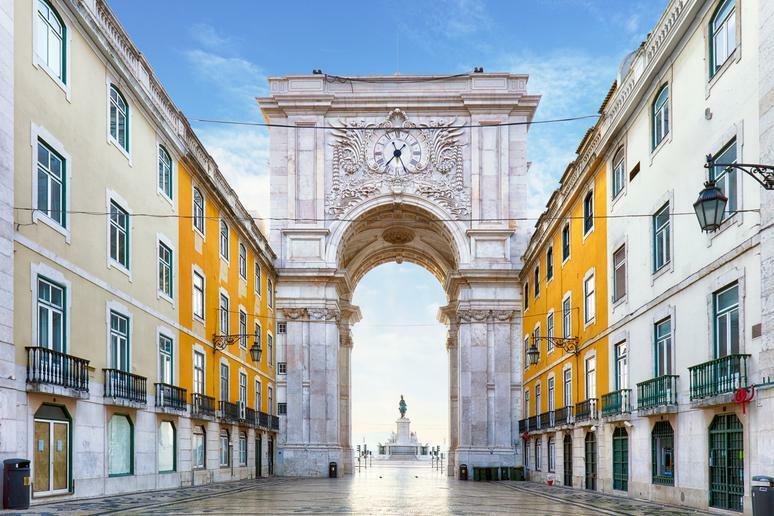 One of the oldest cities in the world, Portugal's capital is starting to gain major popularity with travelers, especially those with a passion for food and drink. Lisbon also has monuments, museums, cathedrals, and it’s home to incredible art galleries. Ancient alleyways lead travelers past old pastel-colored homes, and glistening new office buildings sit not far away from beautiful beaches. Let the brightly-colored cityscape steal your heart. The Galapagos Islands in the Pacific are famous for their biodiversity, but the African island nation of Madagascar is also brimming with creatures and plants, 80 percent of which cannot be seen anywhere else on earth. 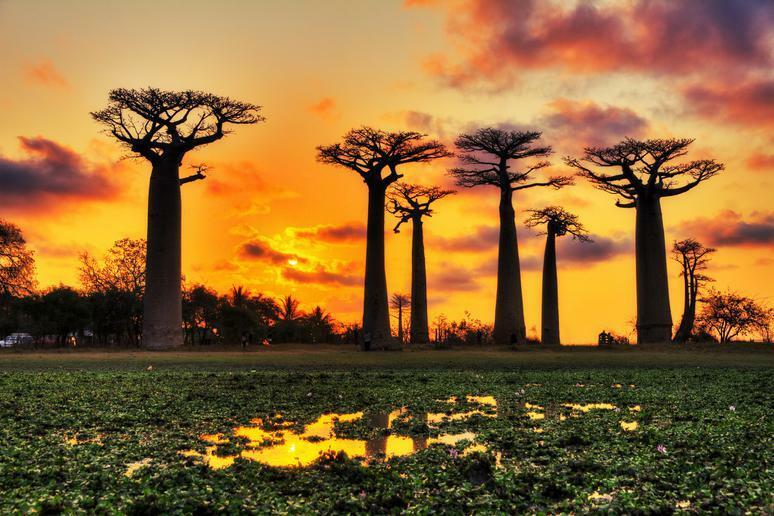 Lemurs, aye-ayes, fosas, the world’s smallest chameleon species, baobab trees and thousands of kinds of orchids are just a few of the many breathtaking sites you’ll see while hiking, biking or driving through the countries national parks. 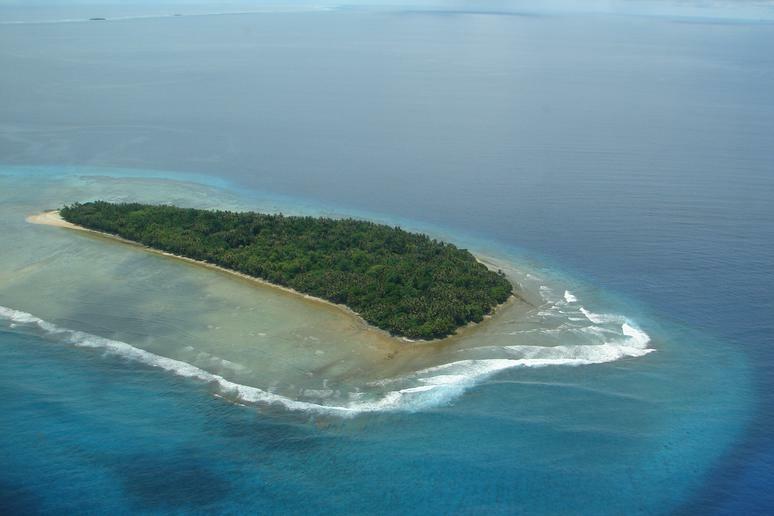 The Marshall Islands in the Pacific is one of the least-visited countries in the world. Only 10,000 tourists visited in 2016, while more than 80 million people passed through France, one of the most-visited countries. If you don’t mind unwinding without Wi-Fi in more humble accommodations, the island offers pristine, secluded beaches, fascinating local culture and history, and the world’s largest shark sanctuary. 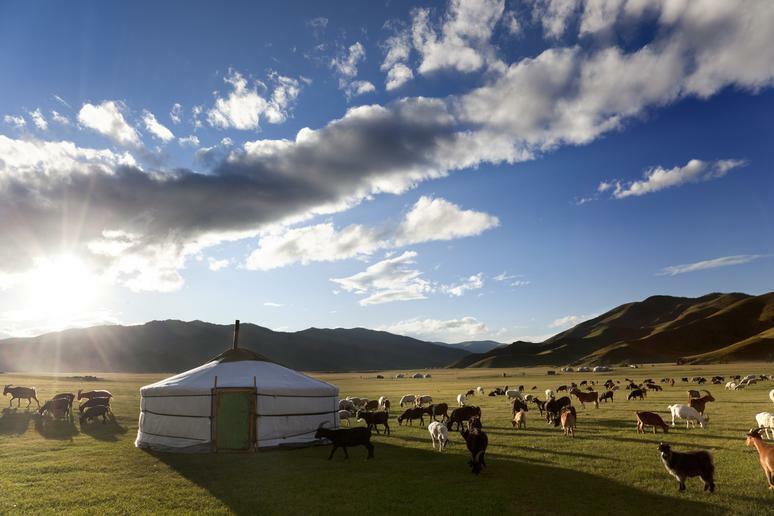 How about living a nomadic life for a couple of weeks in rural Mongolia? It can be a challenge, but a worthy one. Hiking, biking, rafting, and kayaking are often involved. 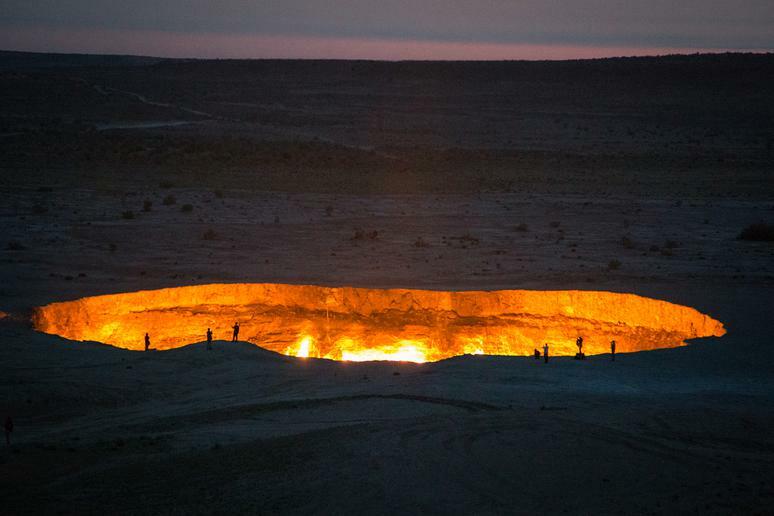 You’ll get to see the high plains from which Genghis Khan set out to conquer the world. You'll live in a nomad’s ger and ride horses while learning archery and garment-making skills. You may have to get up early to help your hosts with chores like milking the yaks and making your own dairy products for breakfast. Make sure you explore Ulaanbaatar, the capital and one of the coldest places in the world. This is a nation most Americans often overlook, as South Africa is the more obvious choice in the region. But travelers can have an unforgettable island vacation in Mozambique, on the Benguerra Island, to be exact. This is a place for people who want to relax while zip-lining through a rainforest and bungee jumping during the day. Fishing there is prolific; you’ll encounter an abundance of different species. Other popular areas are Ponta de Ouro where you get to swim with dolphins, Gaza where paragliding and kite-surfing are typical pursuits, and Vilanculos, a gateway to the Bazaruto Archipelago which consists of six Islands. 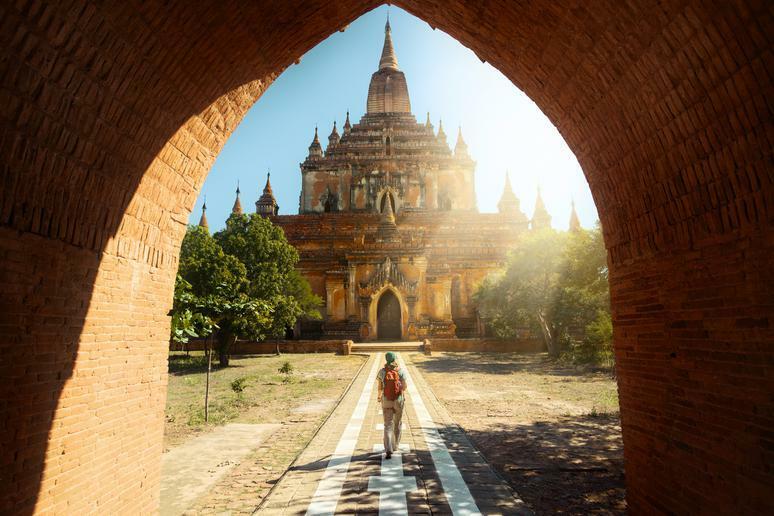 Myanmar, formerly known as Burma, has only been open to foreign tourists since 2012 after five decades of shutting them out. 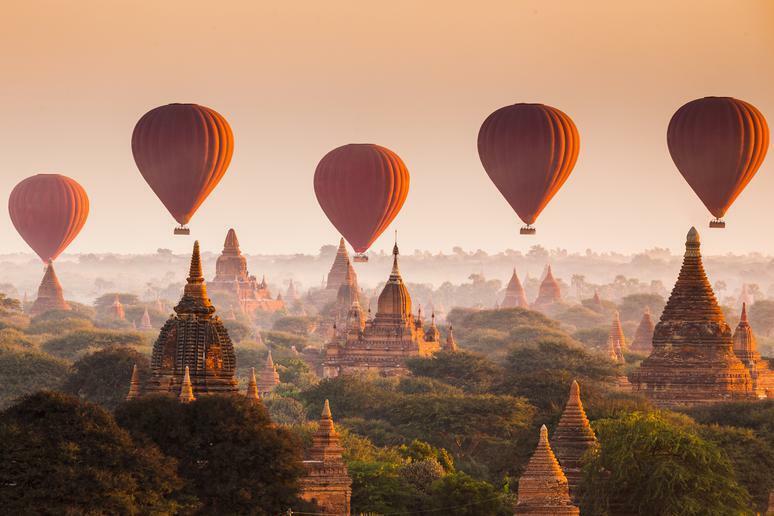 While it doesn’t have the infrastructure or attract millions of visitors like Thailand or Malaysia, Myanmar offers thousands of ancient temples and archaeological sites, including the stunning Shwedagon Pagoda, as well as unspoiled beaches and unique local culture. Namibia is “perhaps the most beautiful country on the African continent,” Lee Abbamonte, the youngest American to visit every country, says. 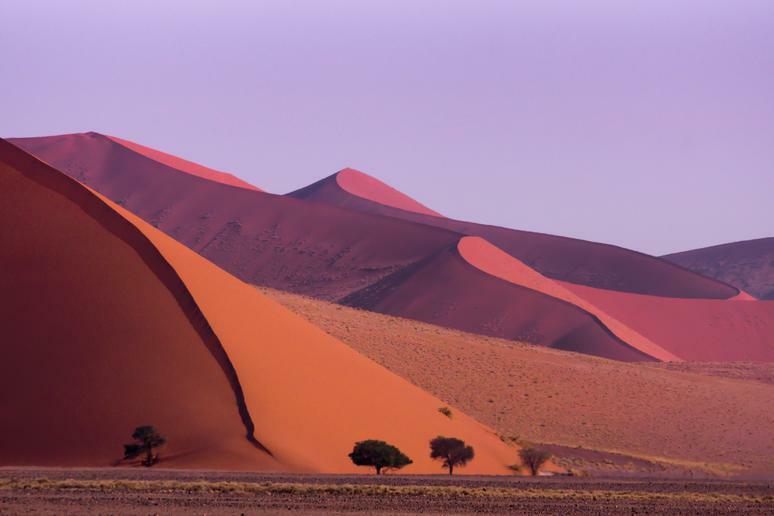 “The desert scenery is unmatched by anything I’ve seen.” It’s primitive and overshadowed by neighboring South Africa but a great still-hidden gem. Often overlooked by travelers in favor of Tokyo and Kyoto, Nara, the country’s first permanent capital, also deserves a spot on your Japanese itinerary. 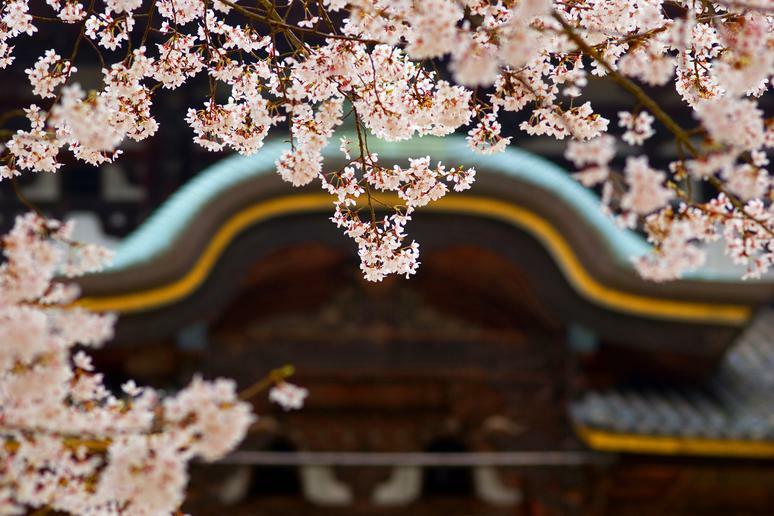 Visit eight historic World Heritage sites in Nara, including Todaiji Temple, home to the world’s largest bronze Buddha. While wandering between ancient cultural landmarks at Nara Park, you can feed some of the 1,200 friendly wild deer that roam freely. The deer were once considered divine, but are now protected as national treasures. 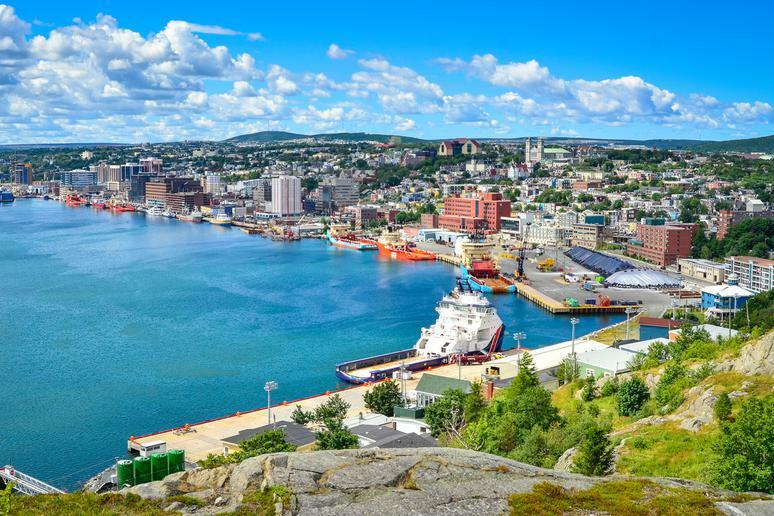 Newfoundland isn’t just a breed of dog, but an island off the southeastern coast of Canada that offers much more than the shaggy pups that originated there. St. John's, the capital, is one of the oldest cities in Canada and claims to have the most bars and pubs per square foot in the world. The fishing village of Twillingate is considered the iceberg capital of the world. Watch them float past from the shore or take day trip to get up close and personal. 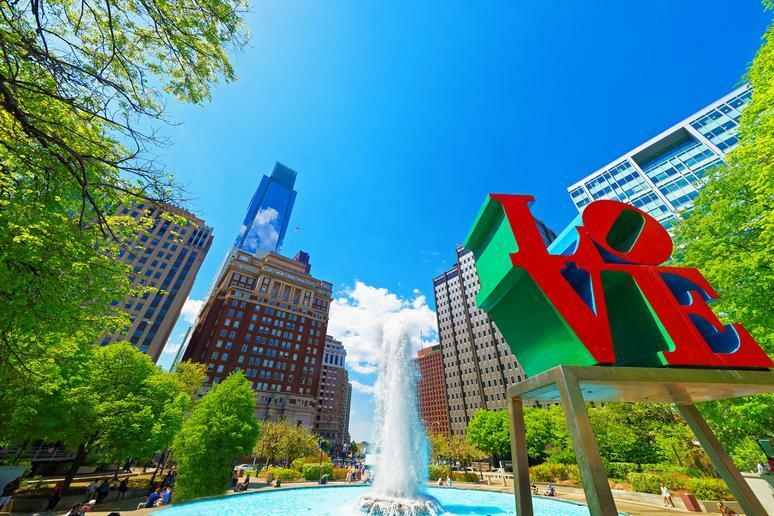 Philadelphia has some of the best bike paths in the U.S. and some of the best spring flower displays. 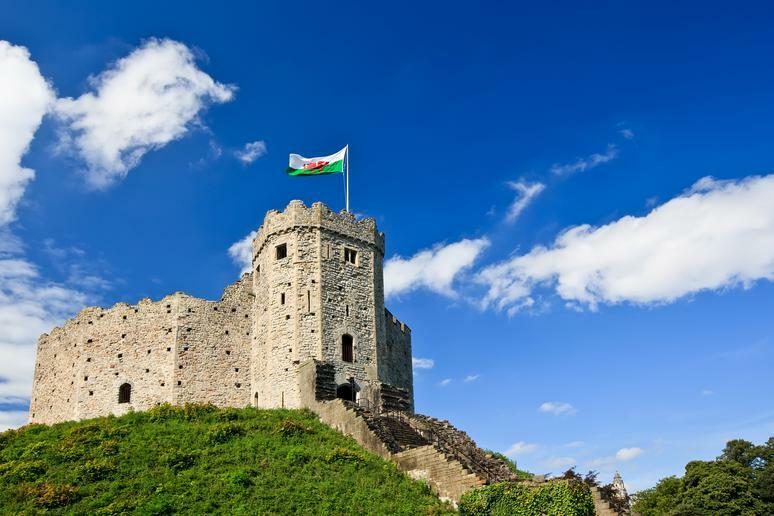 It’s also known as a great place to celebrate Fourth of July — after all, it’s considered the birthplace of the United States, as both the Declaration of Independence and the Constitution were issued there. The City of Brotherly Love is also home to one of the must-visit haunted attractions in America, the Eastern State Penitentiary. 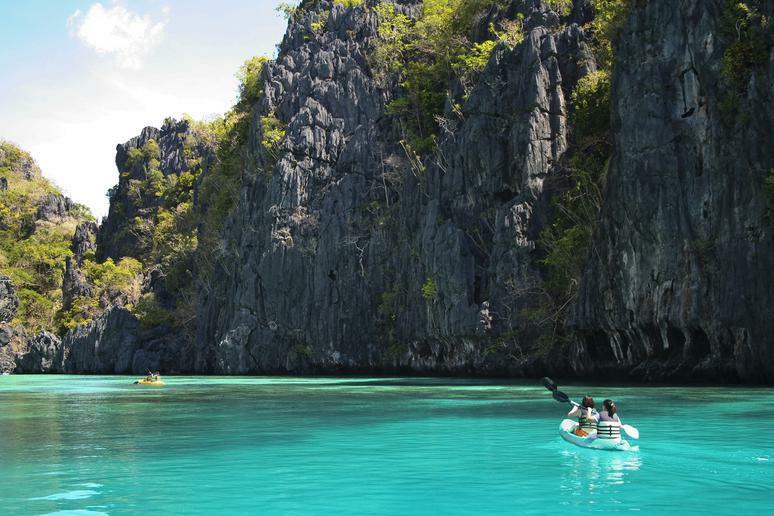 The Philippines offers so many adventures, there are just not enough hours in the day for all of them. Go swimming in many of the pristine beaches and then cool down by hiking through underground caves. Go trekking in Luzon, diving in Mindoro, surfing crazy waves on the island of Samar, and canyoneering at Montaneza Falls. Book flights early, stay at local people’s houses and eat at the markets and you won’t break the bank. If you’re looking for a mixture of adventure and tranquility, you will find it in Palawan, which is full of amazing landscapes, gorgeous beaches and a vast marine life. The world’s largest cave wasn’t discovered until 1990 and didn’t open to the public until 2013. It’s a must-visit for adventure travelers who want the chance to marvel at Mother Nature’s creation. In fact, more people have stood at the summit of Mt. Everest than have experienced this natural wonder. 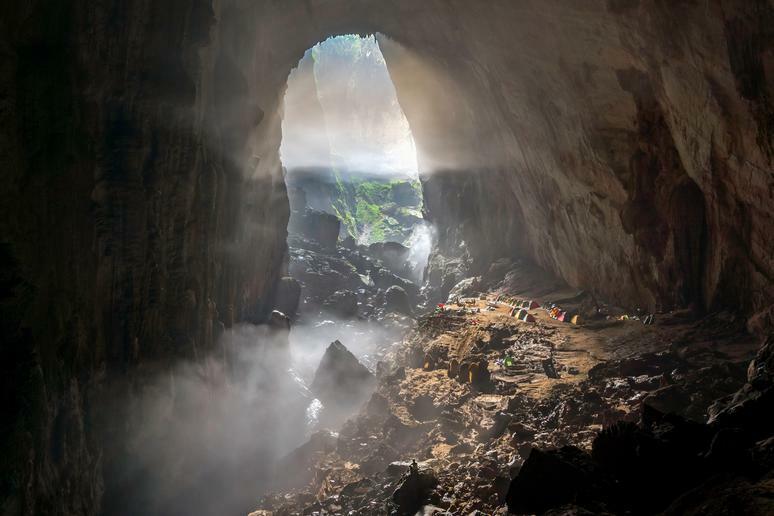 Soon Doong Cave, which is in Vietnam’s Phong Nha Ke Bang National Park, can only be reached on a five-day expedition. It is so large it has its own weather system, including clouds, inside. 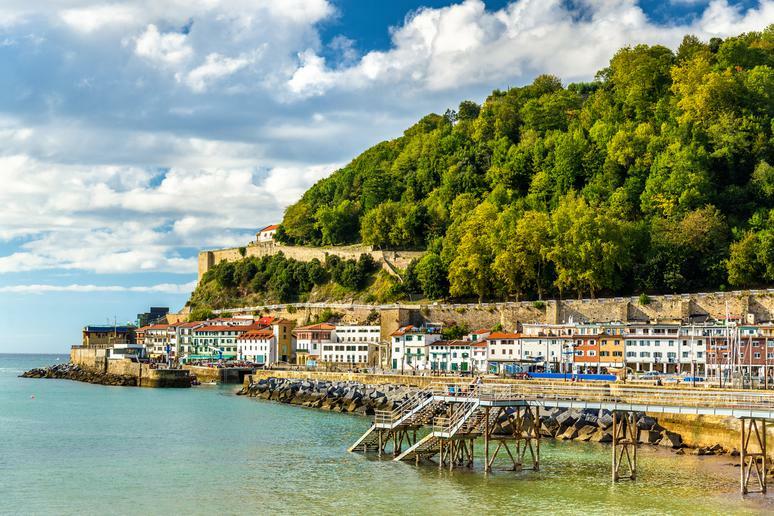 The breathtaking city attracts people with its rich history, unique architecture, and delicious beer. 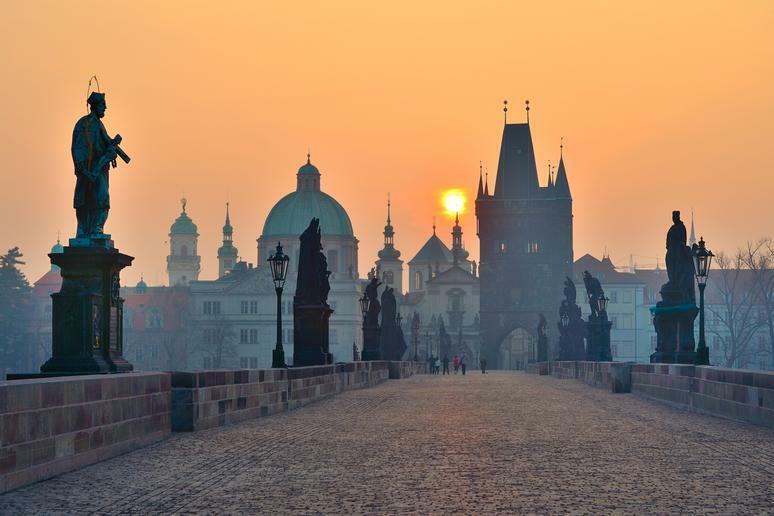 The Czech capital is home to one of the most gorgeous bridges in the world — the Charles Bridge. Fairytale castles and incredible culture are just some of the many things you and your loved one have to look forward to in Prague. Enjoy the street music in Old Town Square and make sure you visit Prague’s National Museum. Prague hosts nearly 800 bars and restaurants as well as around 300 musical performances per month, so you will never be bored. The capital of the French-speaking Canadian province of Quebec, Quebec City is almost one-fifth the size of Montreal, the region’s biggest tourism hub, but it is very much the epicenter of French-Canadian history and culture. 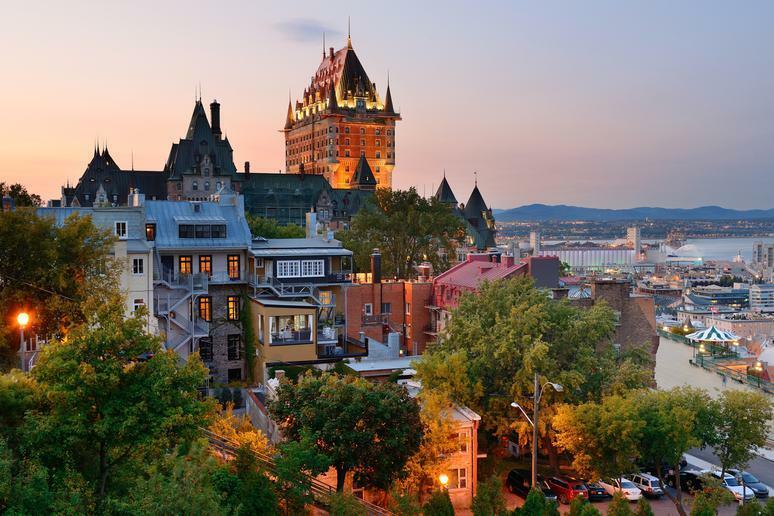 One of North America’s oldest settlements, the Old Quebec neighborhood is a UNESCO World Heritage Site whose iconic crown jewel is the Chateau Frontenac. 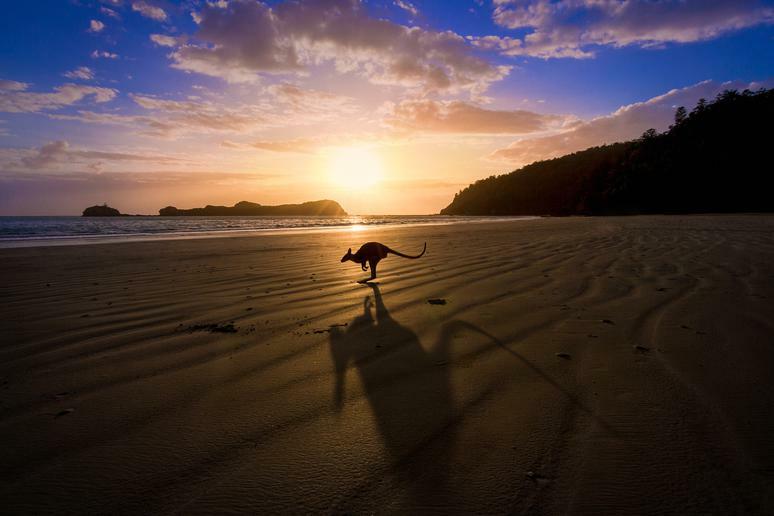 While sunning yourself in Sydney or snorkeling in the Great Barrier Reef seem like must-dos in Australia, you are missing out if you don’t also visit the state of Queensland. This northeast region of the country is known for its natural beauty, including access to the reef, but there are plenty of gorgeous sites to see inland. 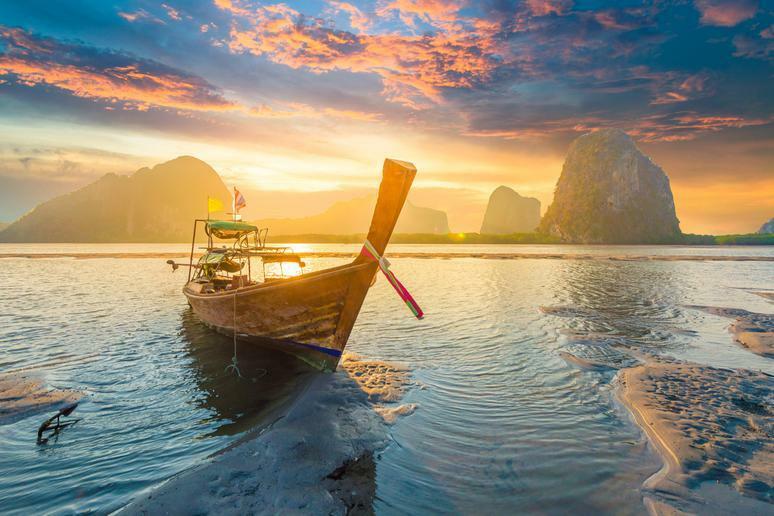 The world’s largest sand island, mangrove forests, limestone caves, tropical rainforests, peat swamps, mountains, mangrove forests and sand dunes are there for exploring. The area’s national parks are also home to many unique and endangered plant and animal species. 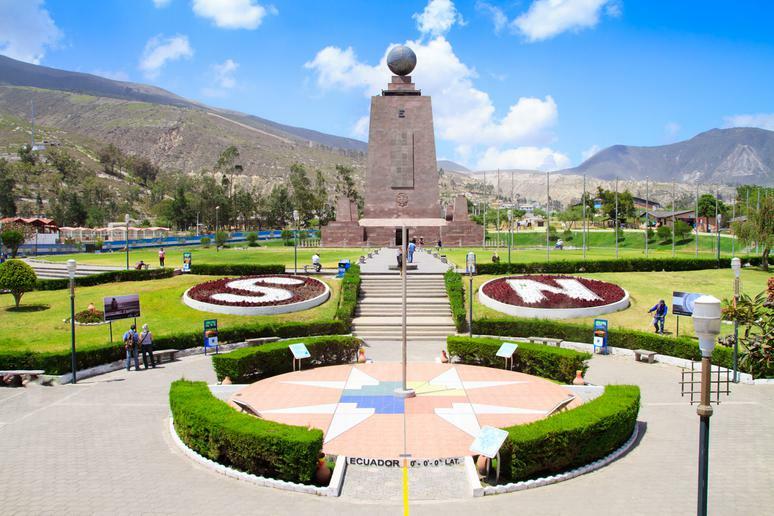 The capital of Ecuador was founded in the 16th century on the ruins of an Inca city and stands at an altitude of 9,350 feet. This is one of the most inexpensive cities in South America. Quito sits high in the Andean foothills, and its “Old Town” is a UNESCO World Heritage Site. 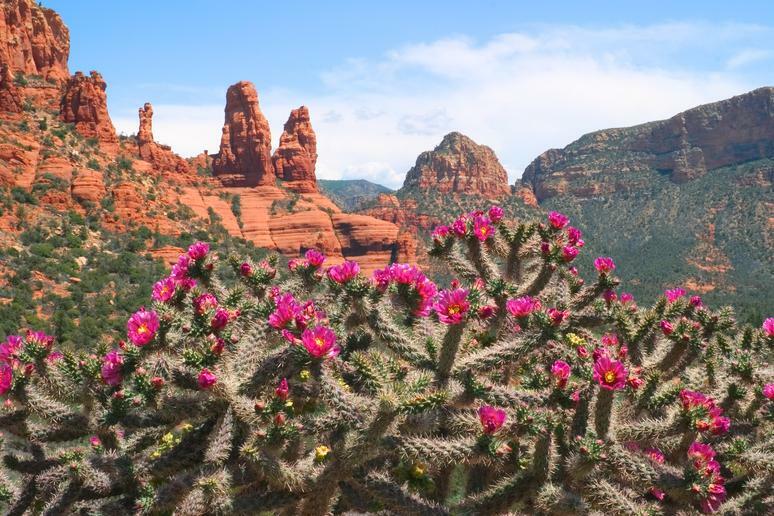 Sedona is one of the most underrated cities in the U.S. Whether you're drawn to Sedona by its beautiful red rock formations or the energy vortices rumored to exist there, this city is for active people who love the outdoors. The desert town draws in artists, healers and wanderers, while the surrounding landscape brings adventurers. Take to Submarine Rock on a mountain bike, head off the beaten path with ATVs and hike Red Rock State Park. When you’re worn out, take to the lively town and enjoy authentic art and eats. 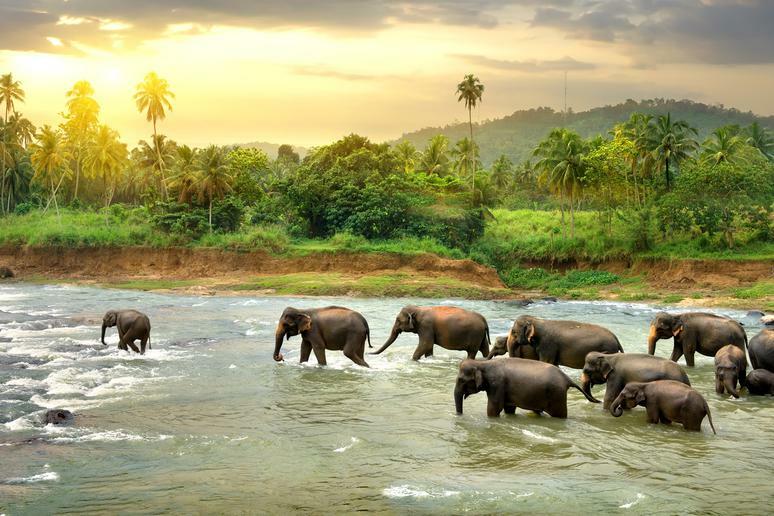 Sri Lanka is a dollar-friendly destination that you should visit before it gets overrun with tourists. You can find spicy foods, unusual fruits, and sweets that you won’t see anywhere else. 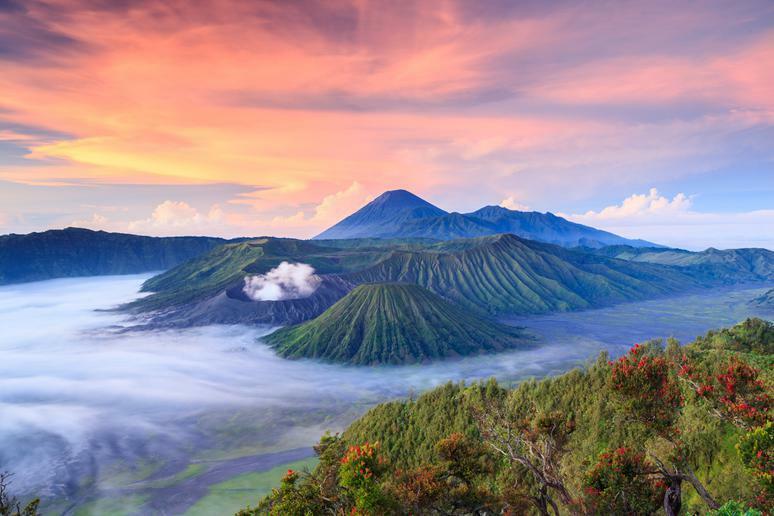 The exotic island offers access to lavish rainforests, stunning beaches, misty mountains, elephants, and leopards. Sri Lanka is home to one of the largest concentrations of pygmy blue whales on earth. You can go on a unique safari that offers diving with blue whales, giving you a chance to get very close to them. Off the west coast of Africa lies the little-known British island of St. Helena, which is where Napoleon died while in exile. Previously, it could only be visited on cruises from Cape Town, but recently, flights from Johannesburg have allowed visitors easier access to the island’s remote beauty and unique history. 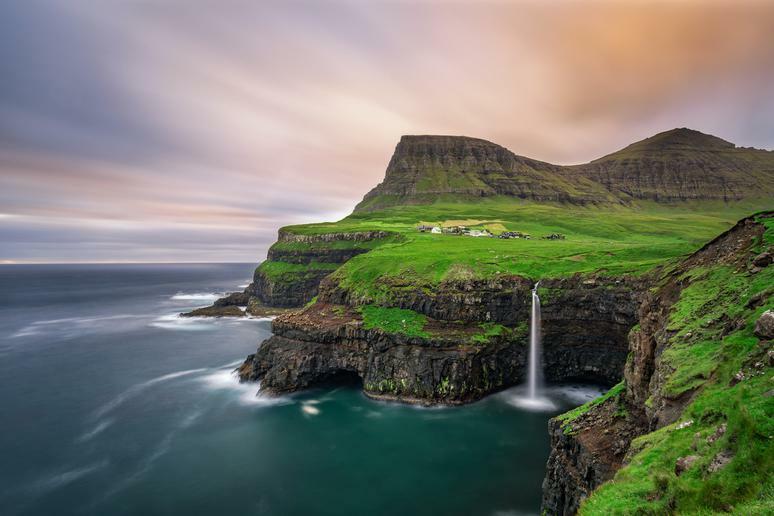 The island, which has been visited by Charles Darwin and Edmond Halley, is ideal for astronomy. It’s also home to Jonathan, a more-than-100-year-old tortoise that’s on the local five pence coin, and to the wirebird, a species that can only be found on the island. 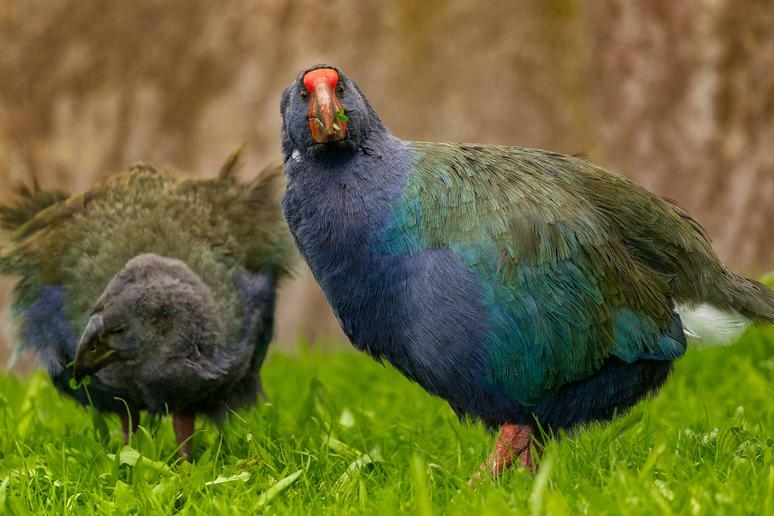 New Zealand is a hot destination for adventure sports and “Lord of the Rings” fans, but when you’re not trekking across Middle Earth or black water rafting, you could be checking out Tiritiri Matangi Island. 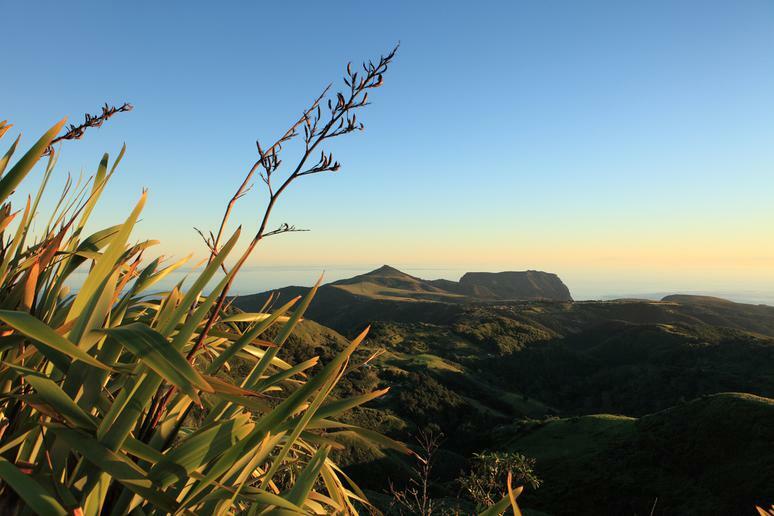 The island serves as a community-led nature reserve off the coast of Auckland that protects the country’s rare native birds. You can also snorkel, kayak or swim around the island before spending the night on the island’s bunk house, where you'll awaken the next morning to the birds’ sweet songs. 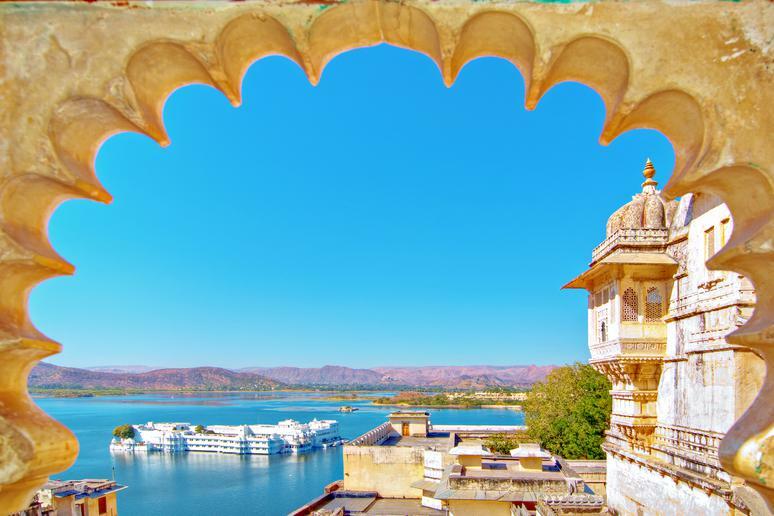 While many visitors swoon at the romantic backstory of the Taj Mahal in Agra, the most romantic destination in India might be Udaipur in the state of Rajasthan. 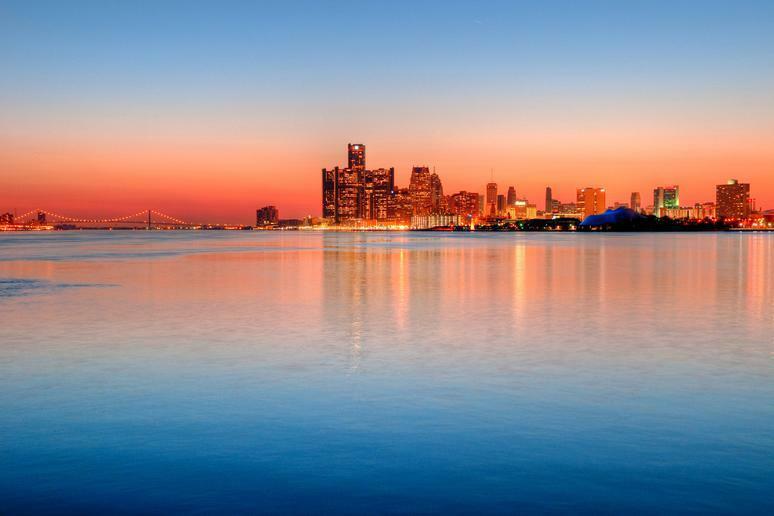 It’s earned the nickname “the Venice of the East” because it's built along five major lakes. Historic towers, palaces, temples and forts line the waterfront, and visitors can even stay at the Lake Palace, a seemingly floating island hotel; it was originally built for local royalty but has since hosted Jackie Kennedy, Vivien Leigh and Queen Elizabeth. The inspiration for the lush planet Pandora in "Avatar" came from the Hunan province of China. 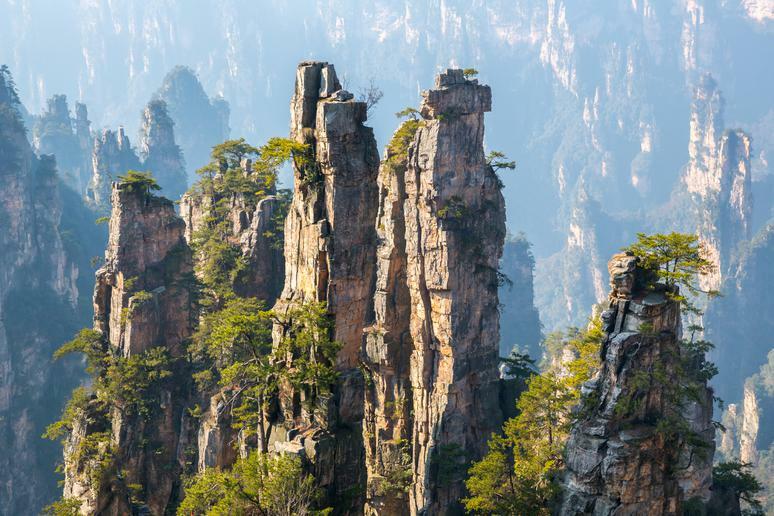 The Zhangjiajie National Forest Park spans 185 square miles, and its otherworldly natural features include thousands of massive sandstone pillars sprouting trees. The park is also home to macaques and the endangered clouded leopard. View the park’s grand canyon from above on the world’s tallest and longest glass bridge. 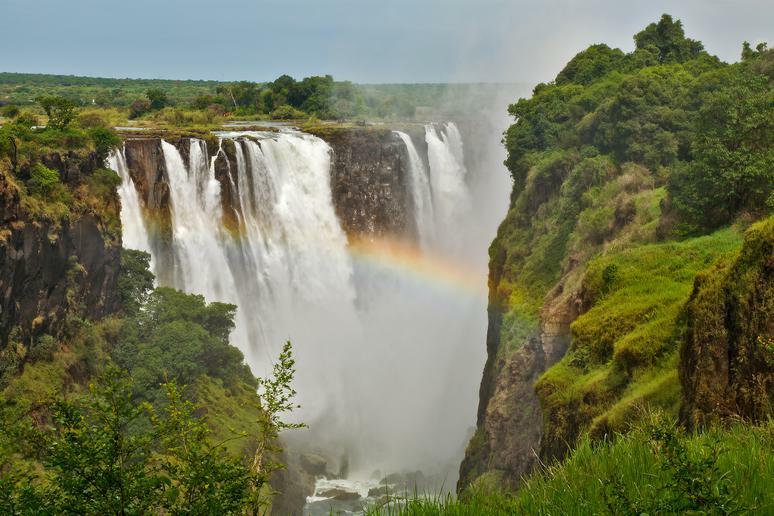 Zimbabwe is one of the best countries in Africa for walking and canoe safaris. Tourists also enjoy all kinds of other thrilling experiences — from bungee jumping to exhilarating helicopter rides. 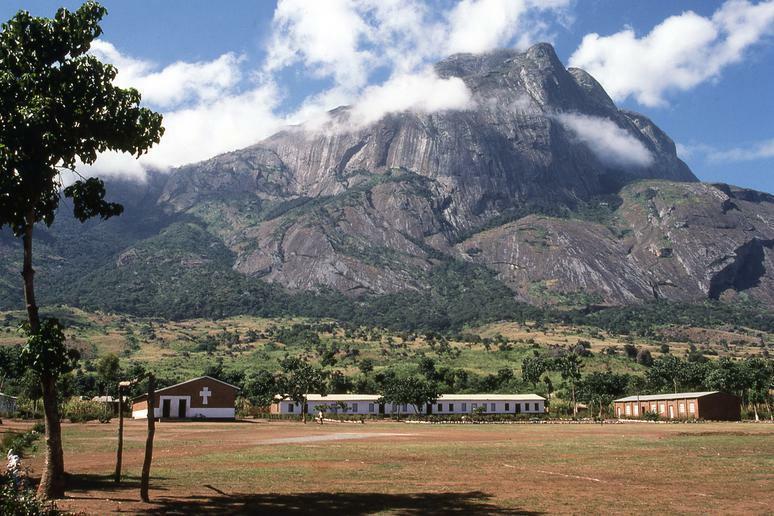 Other top adventures include canoeing the Mana Pools Trail, rafting down the Zambezi River, running the Victoria Falls Marathon, and camping in the wilderness, all of which make Zimbabwe one of the most underrated adventure destinations in Africa.